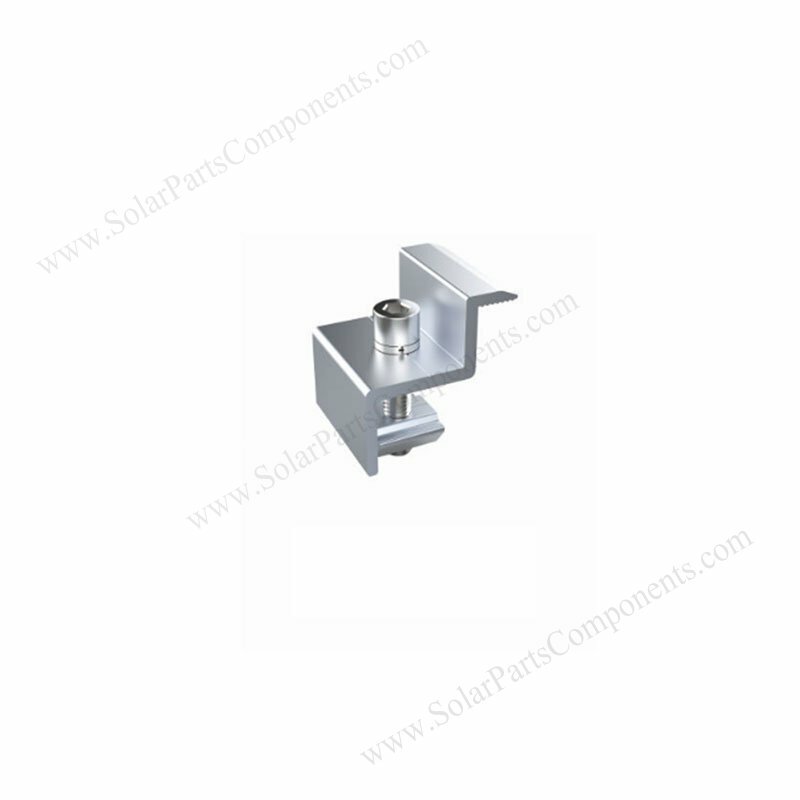 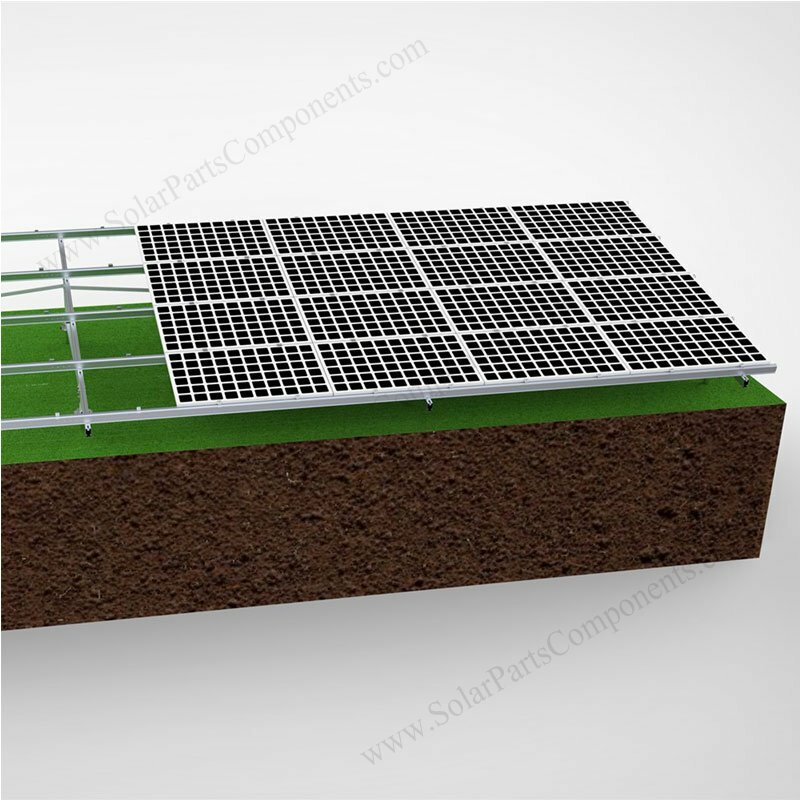 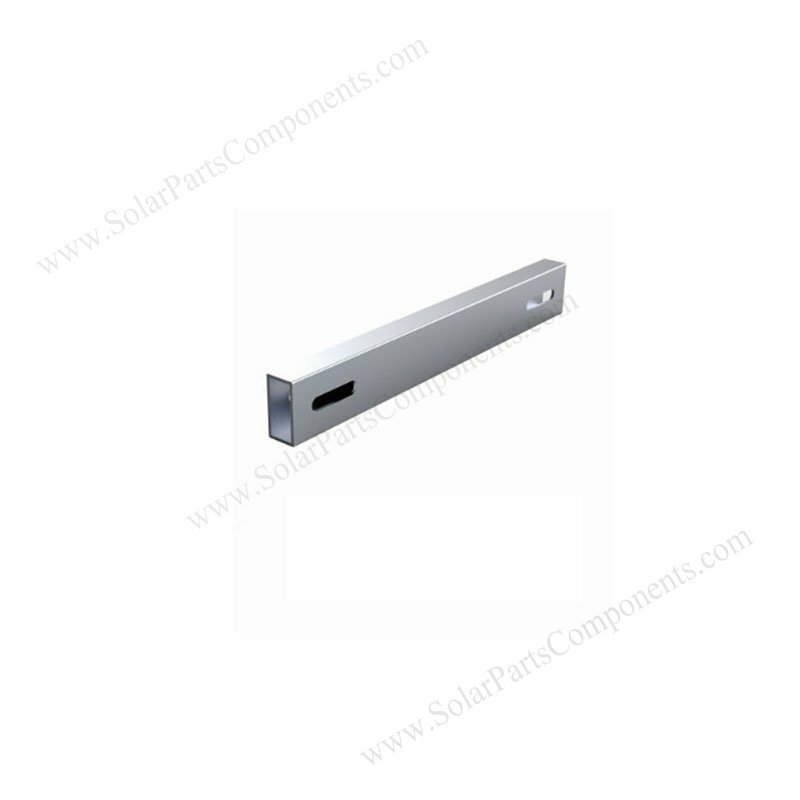 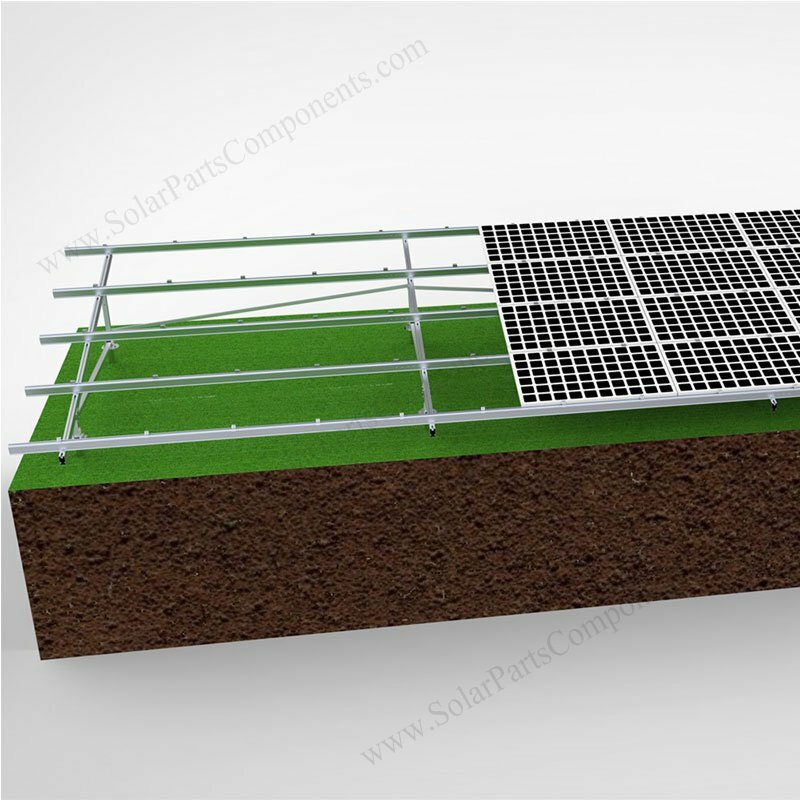 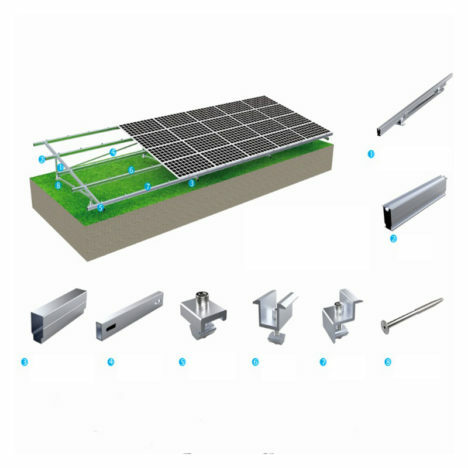 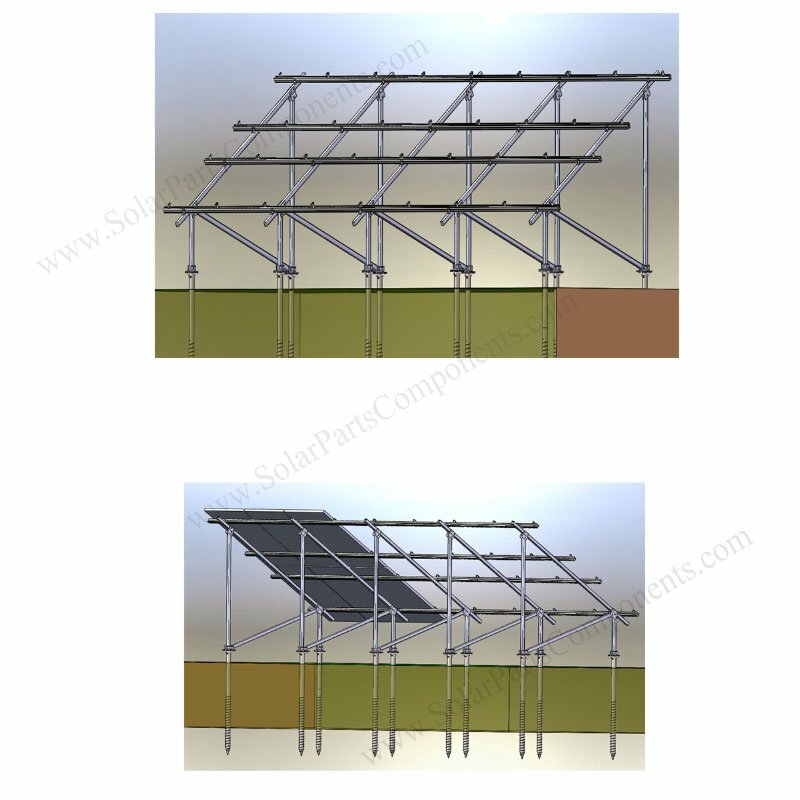 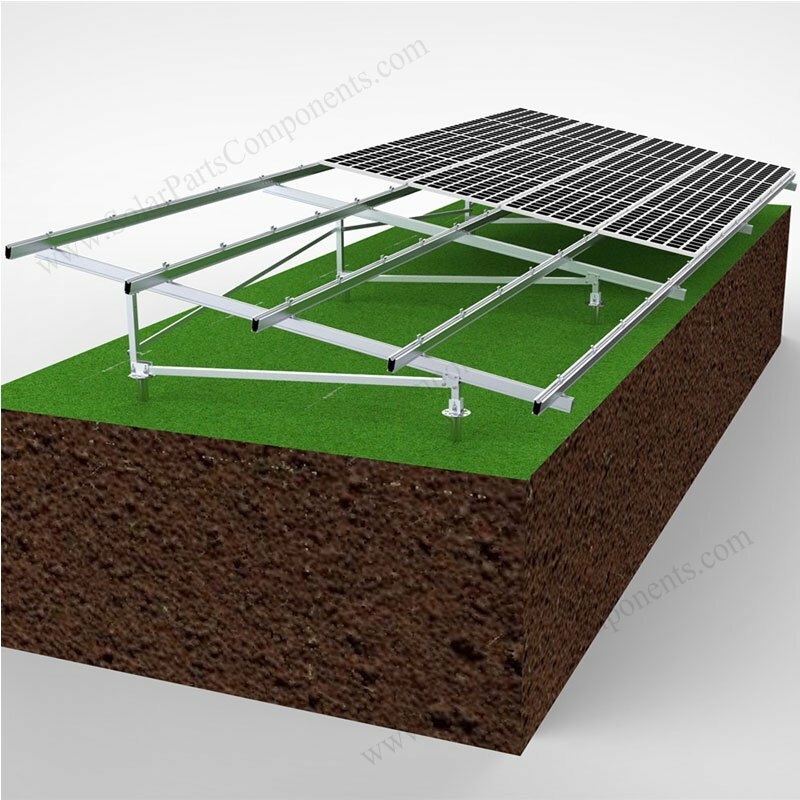 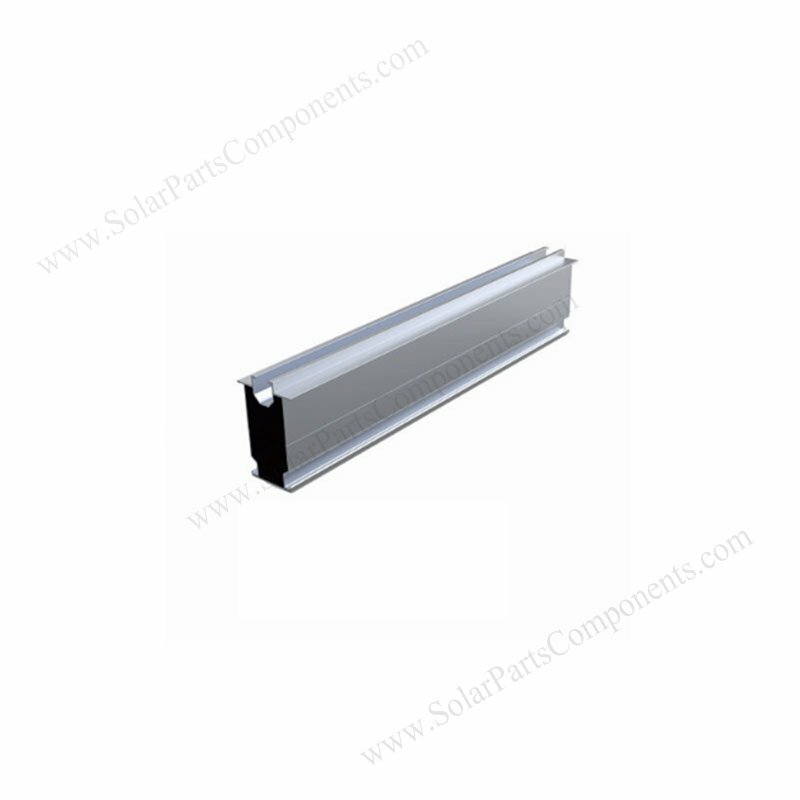 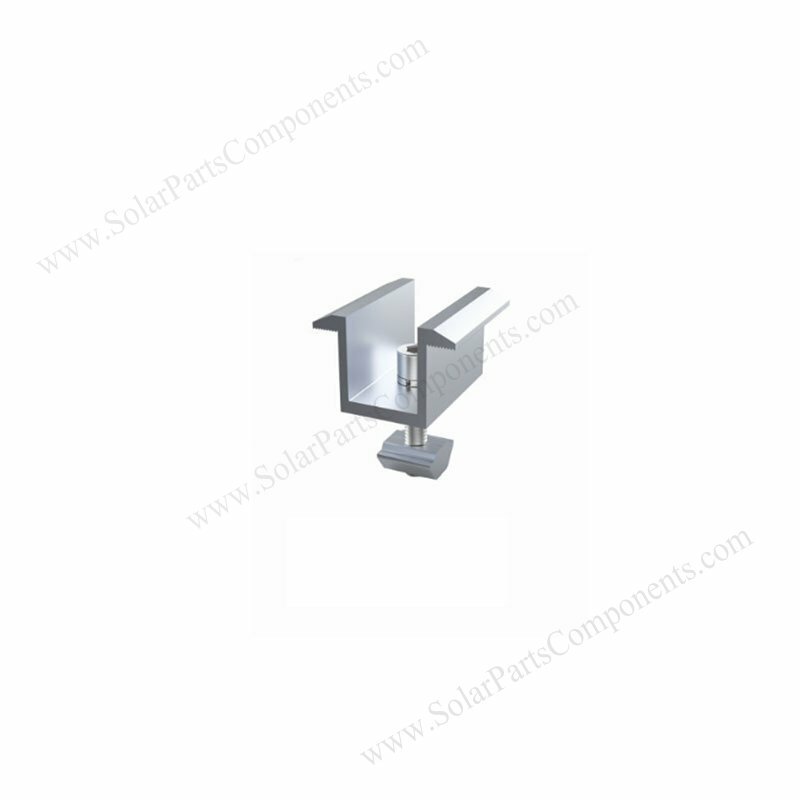 This ” N ” type solar ground mounting system is 100 % anodized aluminum structure with AL-6005-T5 international standard . 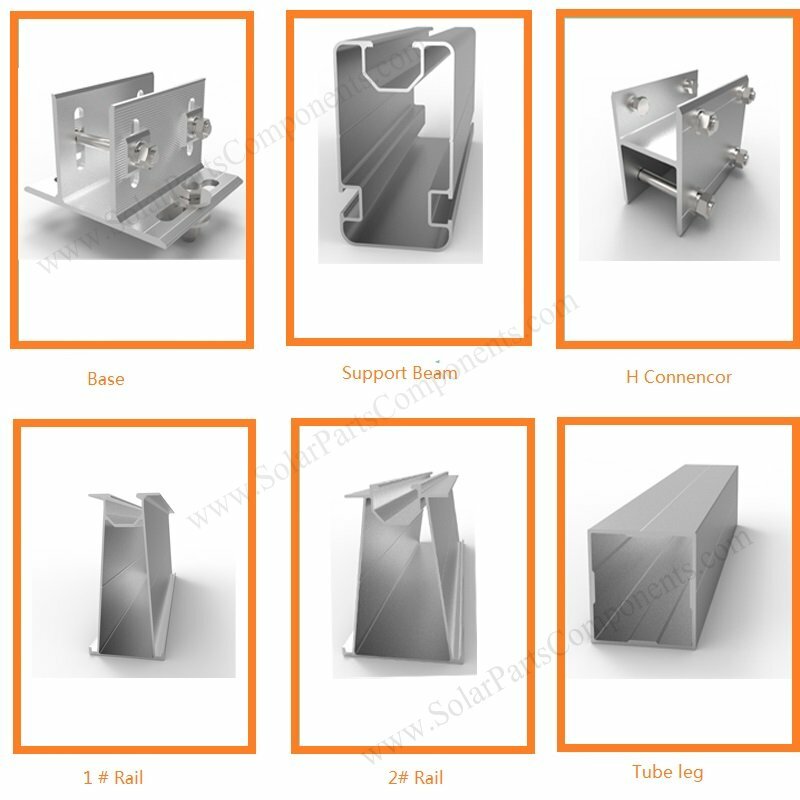 The support brace together with frong column and back column make a shape like letter ” N ” . 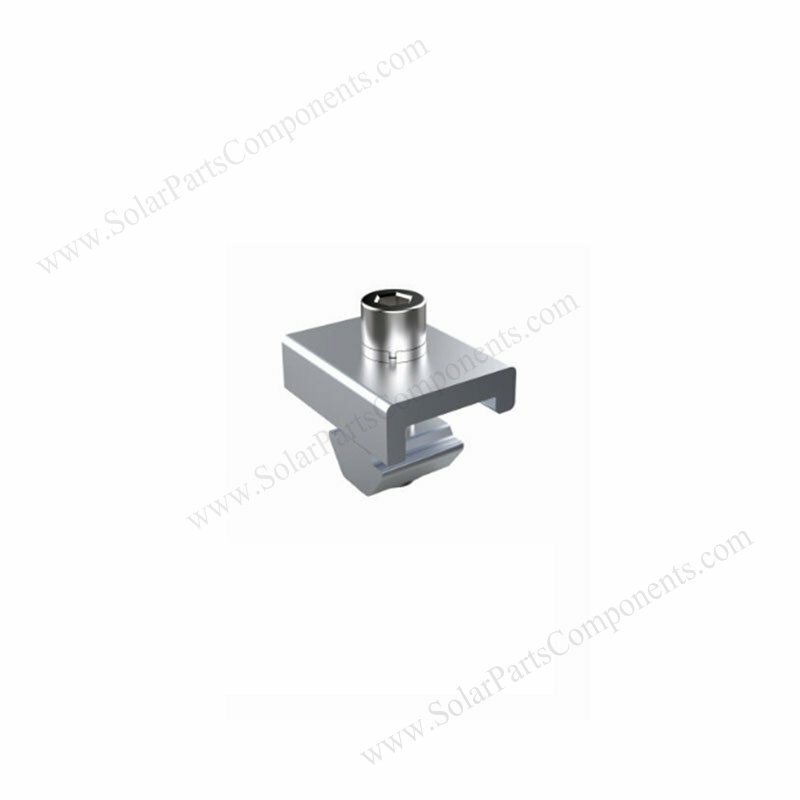 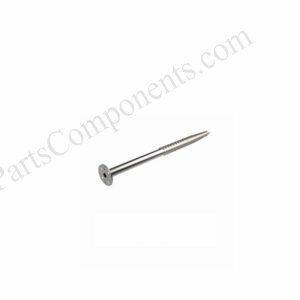 We using A2-70 stainless steel fasten parts for anti-corrosive protection , suitable for open site installation . 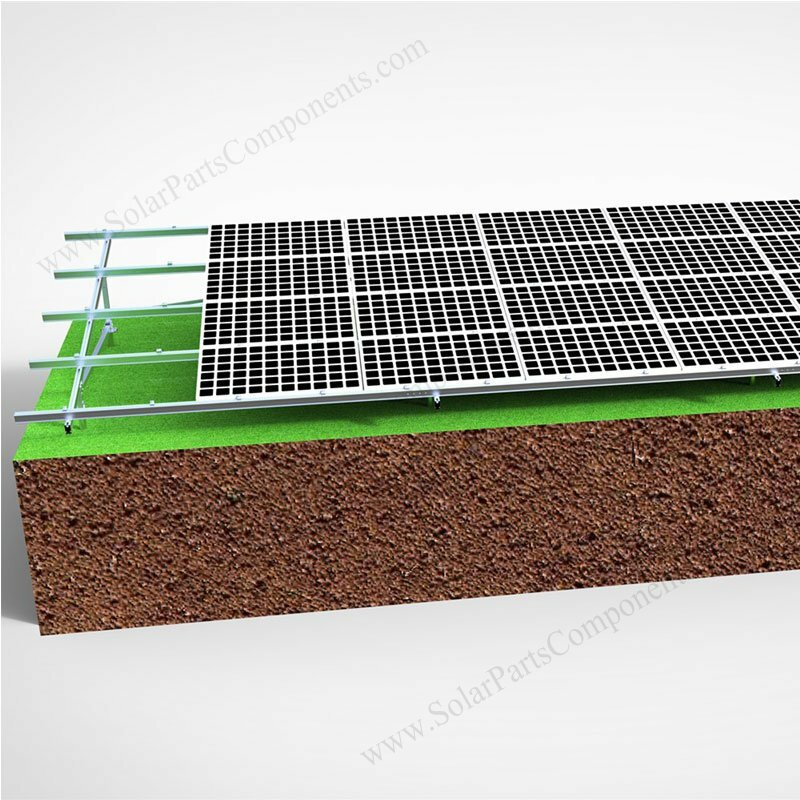 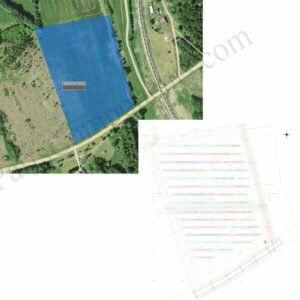 The carbon steel screw piles can be firmly fixed to ground earth which can offer enough strength to support whole ground mounting system . 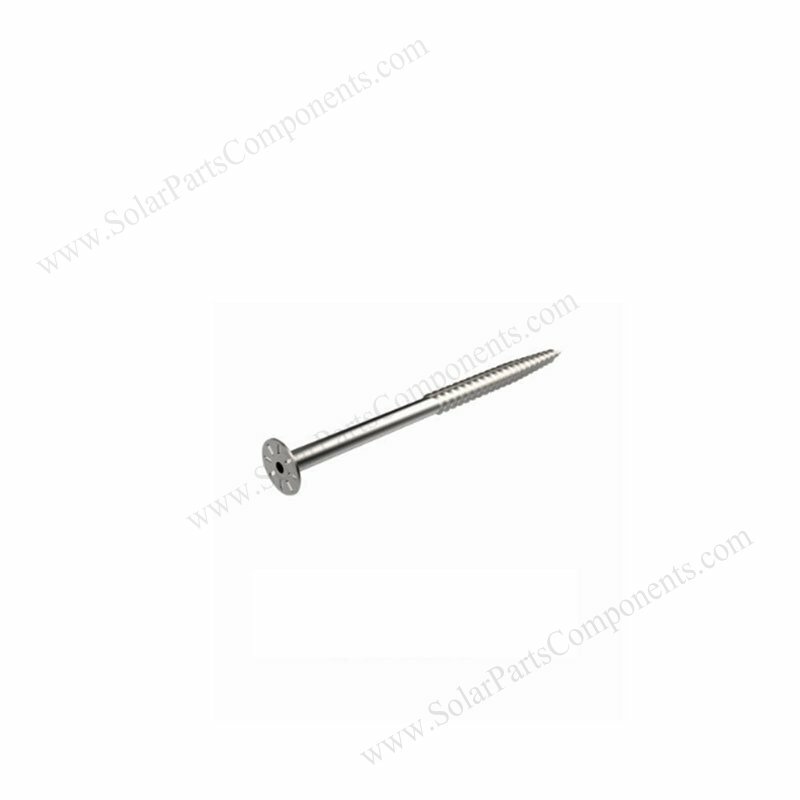 Several types of screw piles can be recommended according to real mounting situation . 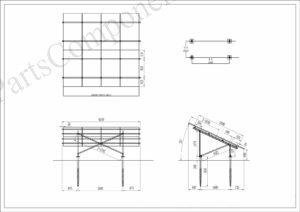 only mid clamps and end clamps are different . 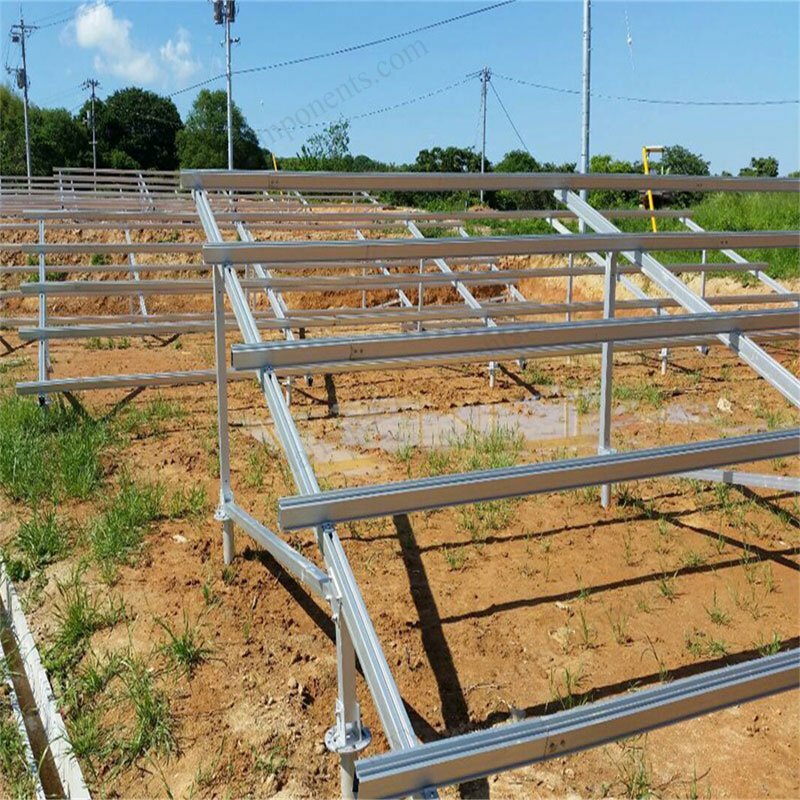 This N type solar ground mounts kits with C steel screw piles have been strictly tested before shipping . 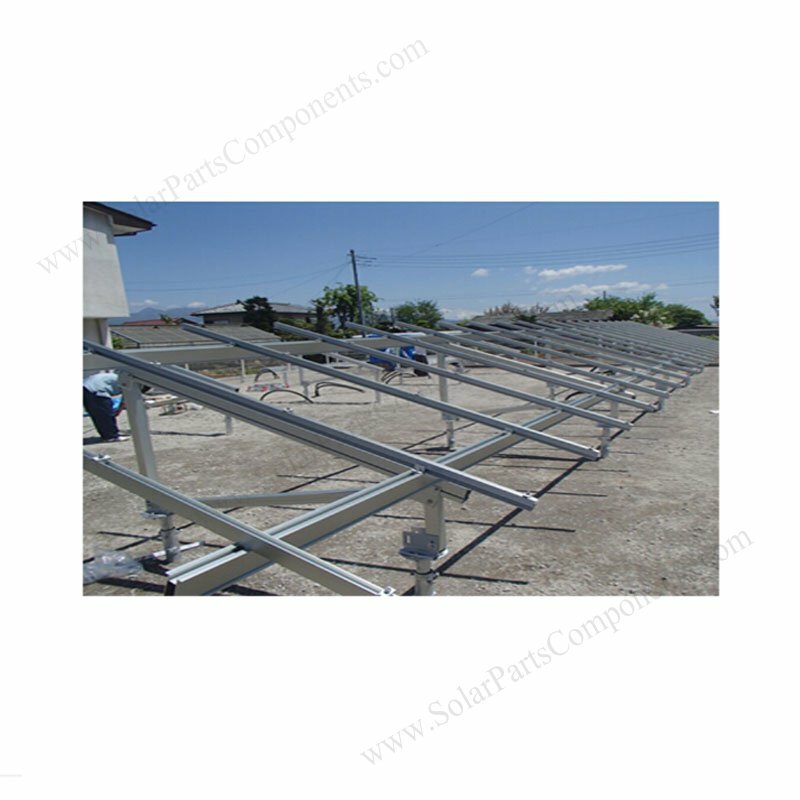 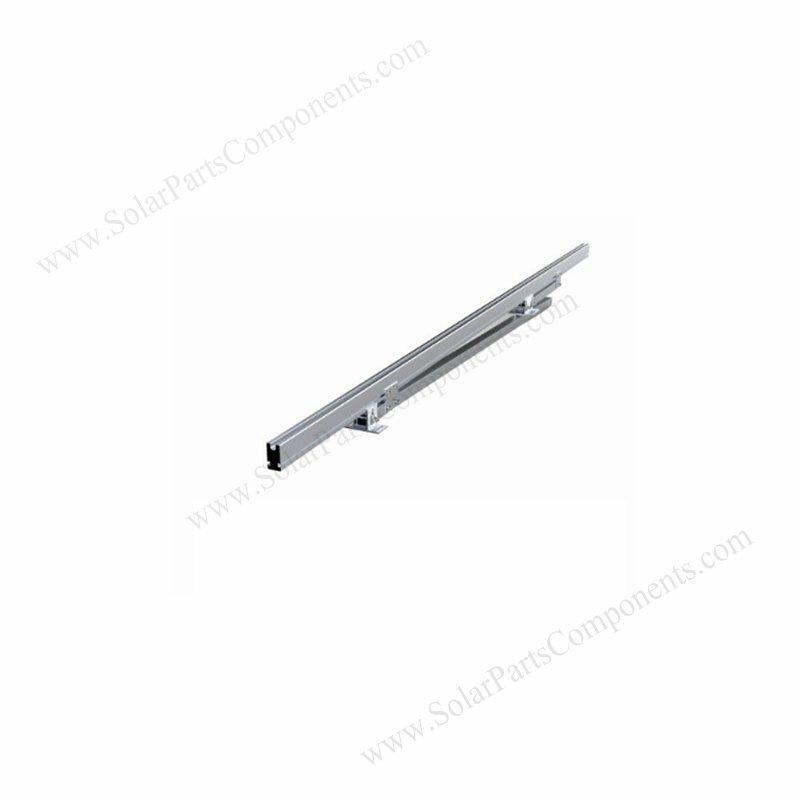 10 years warranty is guaranteened buying from www.SolarPartsComponents.com . 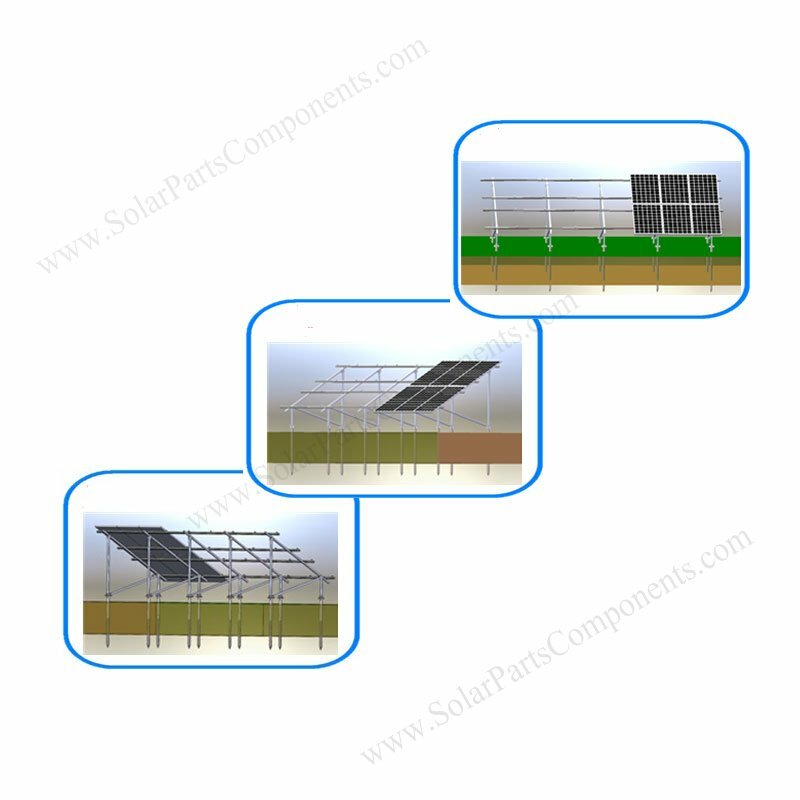 This mounting system can be applied for both commercial or home power station . Stainless Steel fastener material for this ” N ” type screw pile solar ground mounts system . 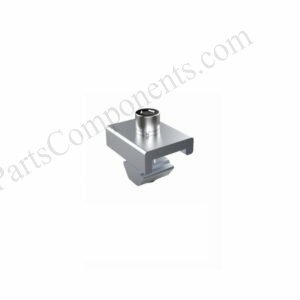 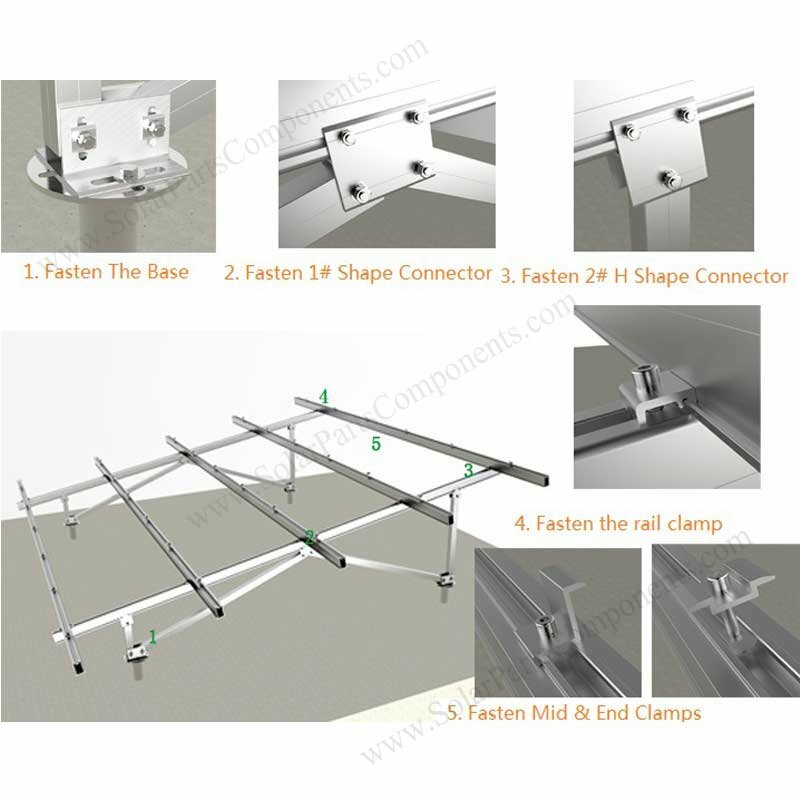 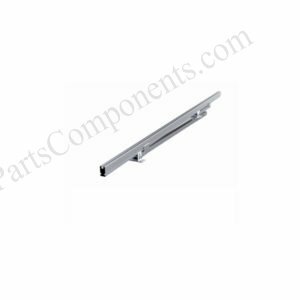 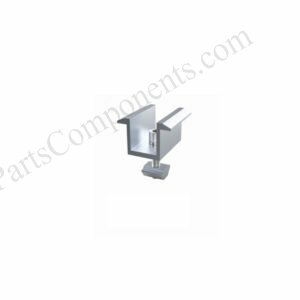 pre-assembled bracket , alum rail , rail connector, enforce kits, fasten clamps, mid clamps, end clamps, ground screws .